The Open Source Virtual Conference is a one day online conference featuring technical learning sessions to help you lead innovation at your organization leveraging open source technology. Join us in the morning for a keynote featuring John Gossman and Gabe Monroy providing insights into how Microsoft has embraced Open Source both with its own technology and our commitment to the Open Source Community. Following the keynote, we will be focused on ensuring you are set up on Azure for the remainder of the day to be able to follow along with demos throughout the 14 sessions available. During breaks connect with Microsoft Partners in the Lounge to learn more about how to accelerate Open Source projects within your own organization! Register now to hear from the Open Source Community and begin learning the latest technologies. Keynote: How Microsoft has embraced Open Source both with its own technology and our commitment to the Open Source Community, including live Q&A. John is a Lead Architect on Microsoft Azure, where he spearheads technical strategy and partnerships for Linux and open source technologies. 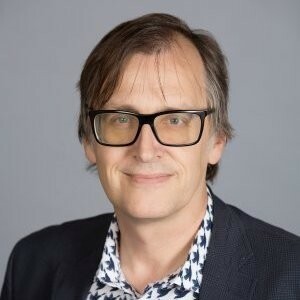 He’s driven strategic technical relationships with companies such as Red Hat, Docker, Pivotal, Hashicorp, Canonical, Chef, Puppet, and others and serves on the Linux Foundation Board of Directors. John has worked in the software industry for over 25 years at startups and large companies, and worked on CAD systems, graphics, development tools, GUI frameworks, and cloud computing. Gabe Monroy, is the Lead PM for Cloud Native Compute at Azure and represents Microsoft on the governing board of the Cloud Native Computing foundation. Gabe was the founder and CTO of Deis, which was acquired by Microsoft in 2017. 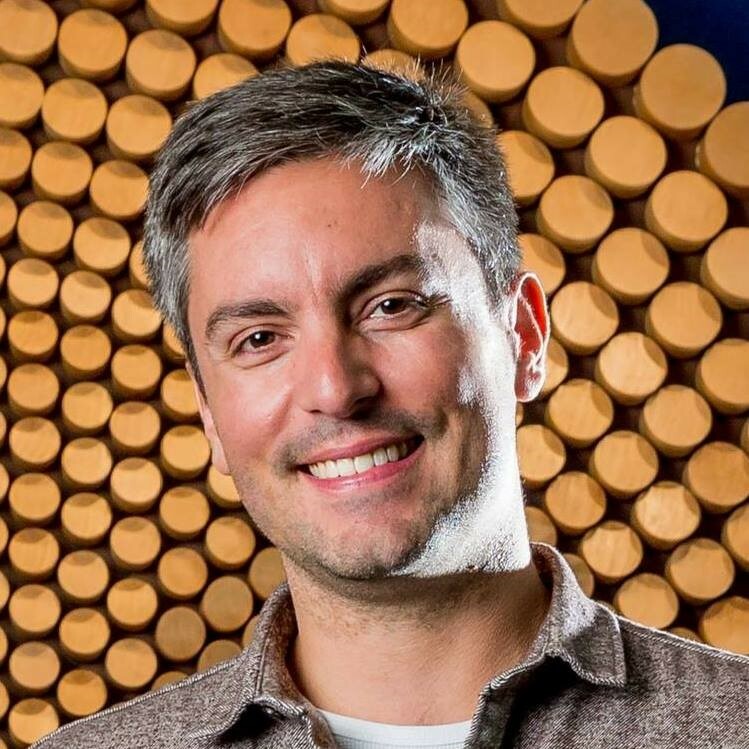 As an early contributor to Docker and Kubernetes, Gabe has deep experience with containers in production and frequently advises organizations on PaaS, distributed systems, and cloud-native architectures. Create a Modern Workplace with Microsoft 365: The workplace is transforming, and Today’s IT professionals are at the center of this transformation – embedded in the business, leading the conversation, architecting solutions. Learn how you can take advantage of the latest tools from Microsoft to simplify management and deliver up-to-date security, while enabling a modern workplace for your users and helping to lead your business transformation. Cloud Apps Innovation: Be more agile. Work together more effectively. Deliver better software faster. Software development is evolving as the needs of the business requirements change to meet customer requirements in a digital era. Development teams are facing new challenges as they cope with modernization needs, maintenance and deliverance of applications across a new breed of screens. Attend this track, uniquely designed for all types of developers, to expand your development skills in the Cloud. Data + AI: Whether you’re an IT Admin or a Developer, there are a universe of options available to you when it comes to Databases. From proprietary to open source, where do you start? We are here giving you the opportunity to learn about the various options you have with Microsoft, whether it’s on premise, hybrid or in the cloud.